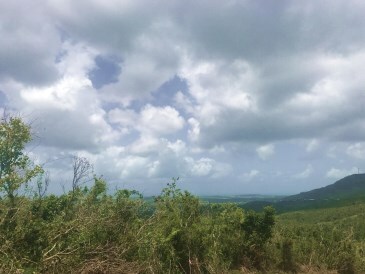 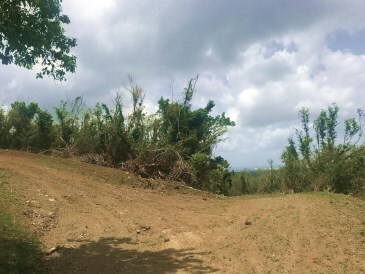 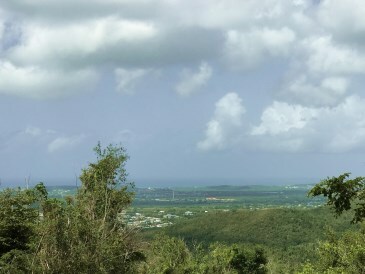 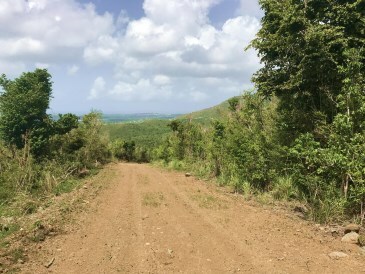 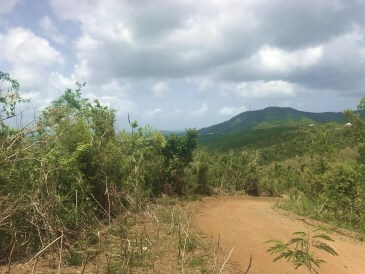 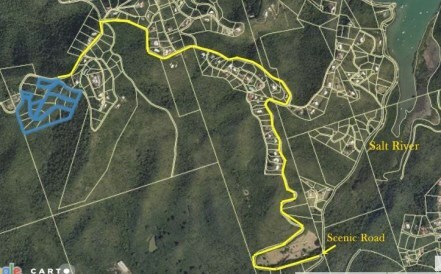 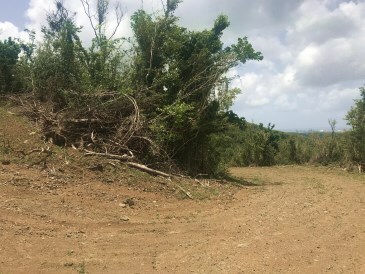 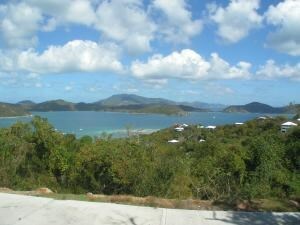 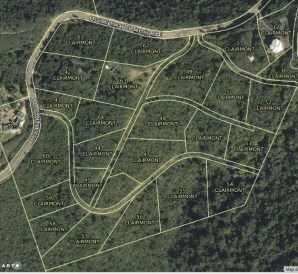 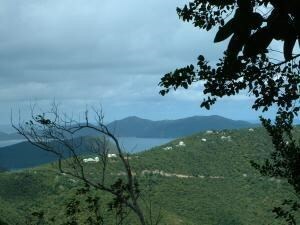 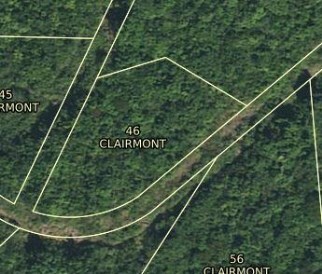 This almost 1 acre lot is located up in the lush hills of Clairmont on the North Shore with beautiful views of verdant rolling hills and the blues of the Caribbean. 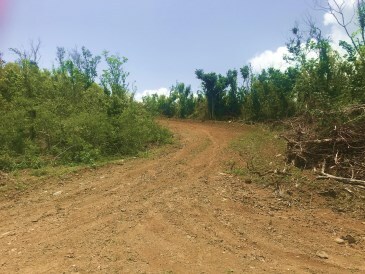 The moderate to easy building grade makes this homesite a perfect place to build your island dream home. 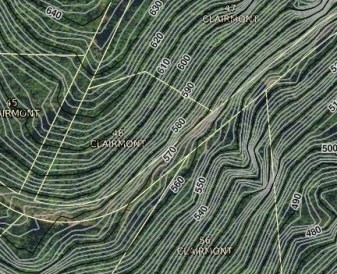 Purchase with the abutting lot, 47 for additional space to expand your estate. 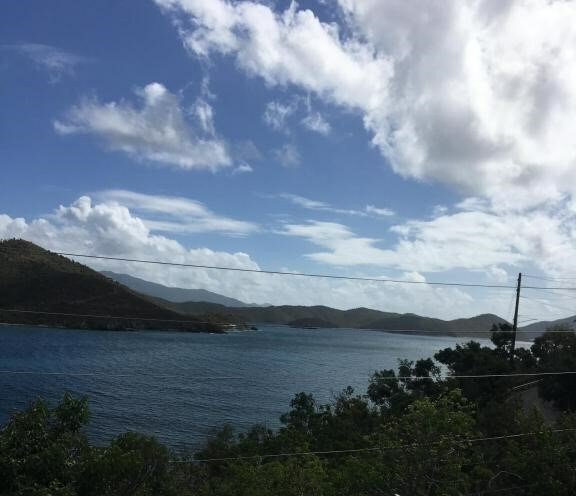 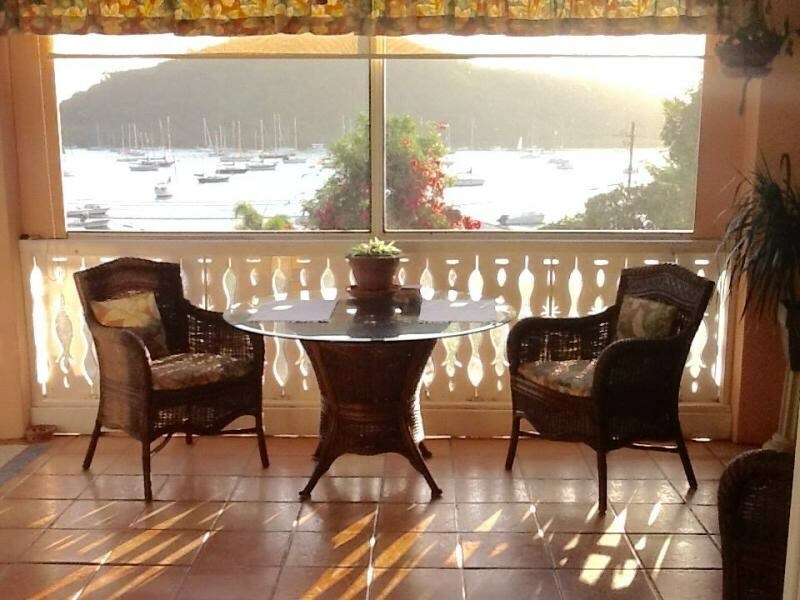 Nearby enjoy the beach at Cane Bay, dive the wall, dine at Eat at Cane Bay, Rowdy Joes, The Waves, Off the Wall or pack a picnic and lounge on the beach.